When you join the Aggie Family, you're instantly part of a community unlike any other — and life in Aggieland is an exciting part of your Texas A&M experience. Staff Appreciation Week is when we honor the thousands of staff employees who keep our university growing and thriving! Share your service from 11 am to 3 pm on Saturday. This event is free to the public, and includes live music. At Texas A&M, we send our Aggie leaders out into the world prepared to take on the challenges of tomorrow — with ideas, integrity, and an unmatched desire to serve the greater good. No matter what your interest — whether it's academic, recreational, or social — you can probably find others in Aggieland that share your passion. You'll find healthy and tasty food tucked in convenient locations near residence halls and classrooms all across campus. Bagels, burgers, tacos, and coffee, of course — no matter your dietary needs or schedule, we've got you covered. 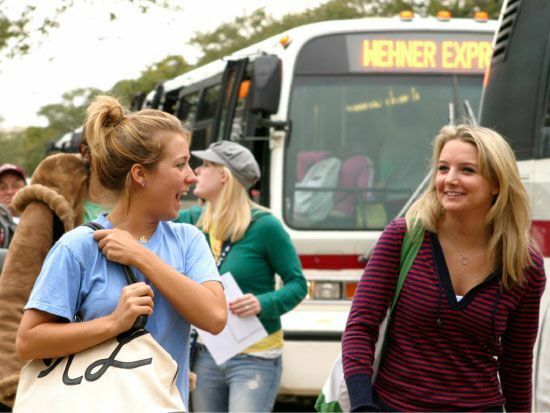 Our campus transportation services provide efficient, dynamic and innovative parking and transit services to our campus community. 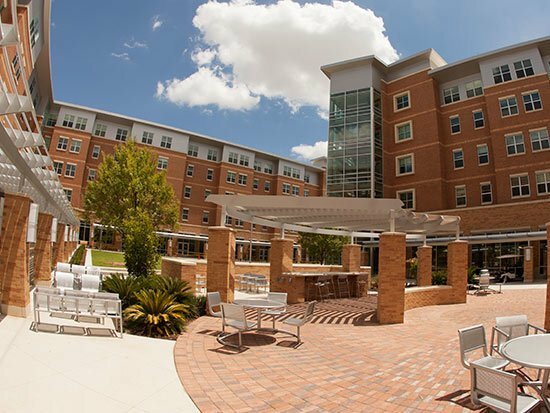 Thousands of Aggies call our residence halls home each year, while others find off-campus living options in our local communities. We're committed to keeping everyone on our campus — students, faculty, staff, and visitors — healthy and safe. 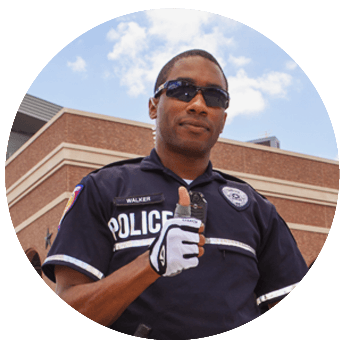 From the University Police Department to Student Health Services, meeting the health-related and personal needs of our campus community is one of our top priorities.